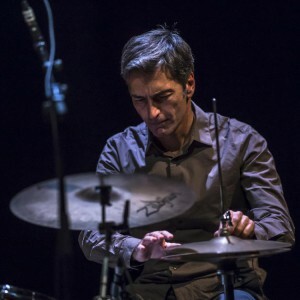 Yorgos Dimitriadis, born in Thessaloniki Greece 1964, is a Berlin based percussionist active in the fields of improvised music and contemporary jazz. 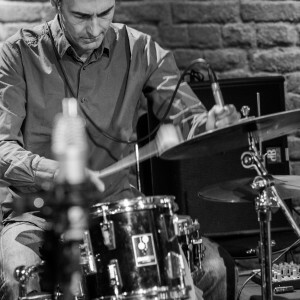 In his original solo work he uses drums, cymbals and microphones to compose in real time sonic landscapes, with the emphasis in timbre, sound color and long durations. 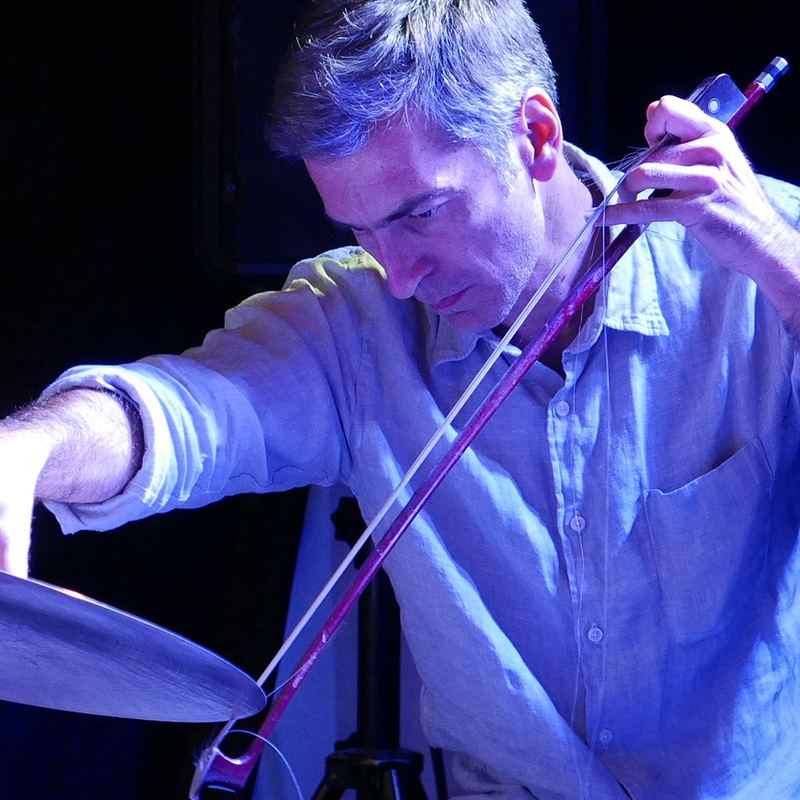 Current projects include: KOPFKINO (solo for drums & microphones), Duos with Achim Kaufmann, Ignaz Schick, Andrea Parkins, Axel Dörner, Ingo Reulecke (dance), Erato Tzavara (video), GLUE (w/Tom Arthurs, Miles Perkin), GRIX (w/Antonis Anissegos, Floros Floridis), KERN (w/ Edith Steyer, Matthias Müller), FABRIC (w/Frank Paul Schubert, Mike Majkowski), Trio (w/ Andrea Parkins/Philippe Lemoine), Quartet (w/Bryan Eubanks, Andrea Parkins, Andrew Lafkas), TVBOON (w/Floros Floridis, Jannis Anastasakis). Since 2006 he lives in Berlin and appears at festivals and concert series worldwide. He has performed/recorded as a soloist and in collaboration with an array of renowned international artists like Audrey Chen, Paul Dunmall, Tristan Honsinger, Alexander von Schlippenbach, Conny and Matthias Bauer, Frank Gratkowski, Ulrich Gumpert, Amir ElSaffar, Tobias Delius, Marc Turner, Hilary Jeffery, Robin Hayward, Oguz Büyükberber, Meinrad Kneer, Johannes Fink, Jan Roder, Silke Eberhard, Berlin Improvisers Orchestra (BerIO) and many more. 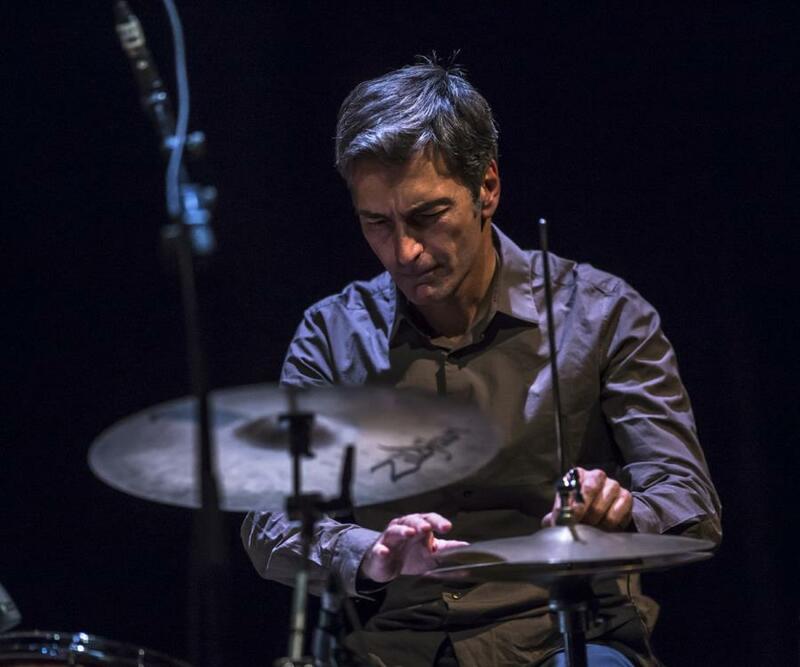 Festival appearances include Jazzfest Berlin, Jazzdor Berlin/Strasbourg, Enjoy Jazz, Onassis Cultural Center Athens, Nice Jazz Festival, Theatre de la Bastille, Paleo Festival Nyon, Jazz and More Festival Sibiou, Soundance Festival, Moving Silence Nicosia and others. 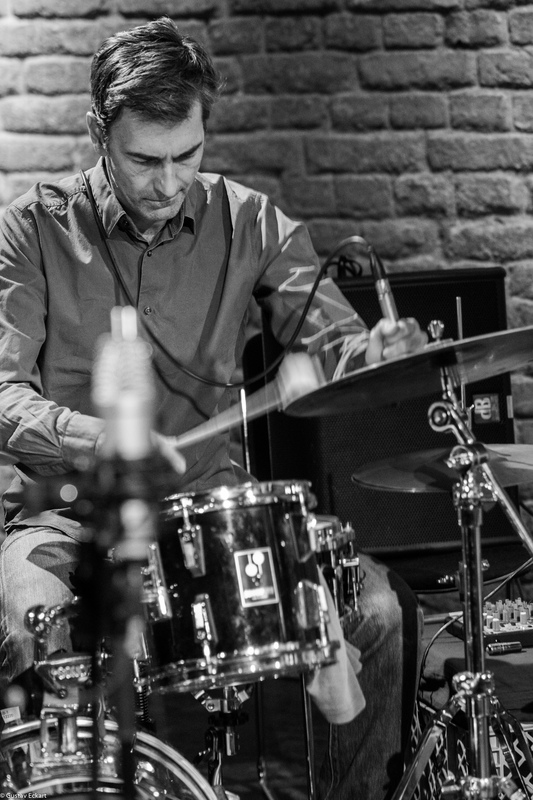 Yorgos Dimitriadis can be heard on recordings on Jazzwerkstatt, NoBusiness, Creative Sources, FMR and Not Applicable labels.